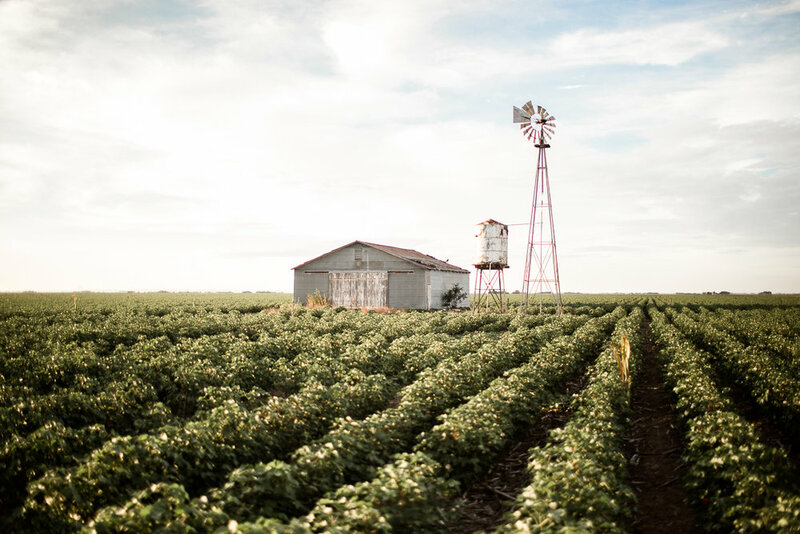 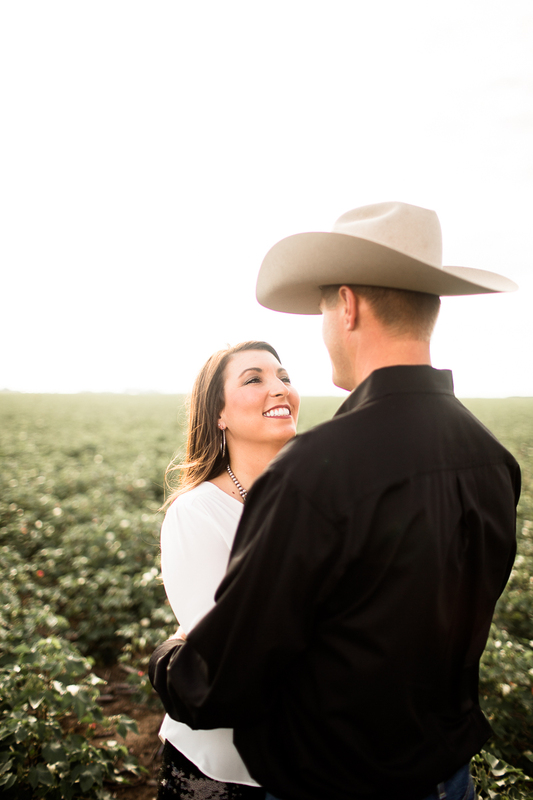 Darcy and Chase celebrated 3 years of marriage with an anniversary session in a gorgeous green cotton field under cloudy skies. 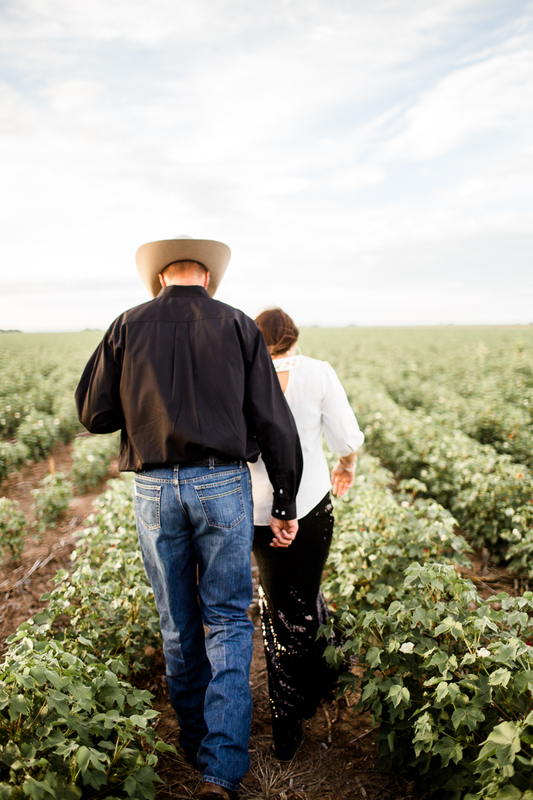 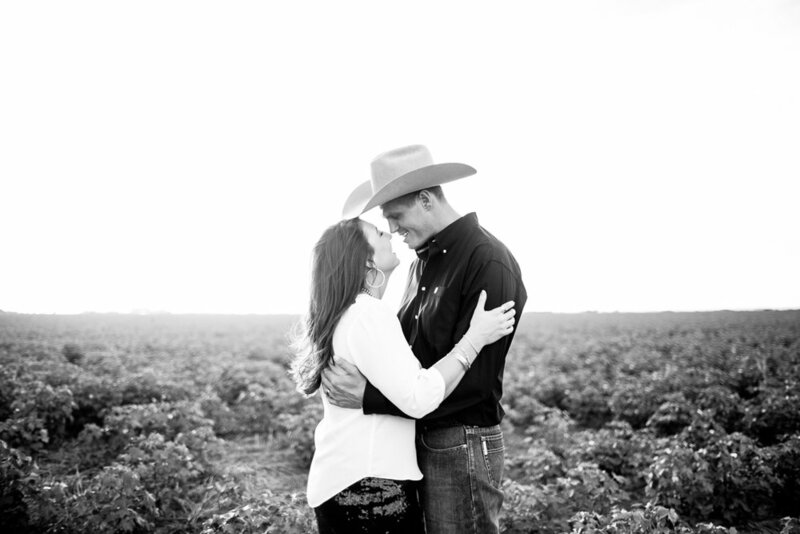 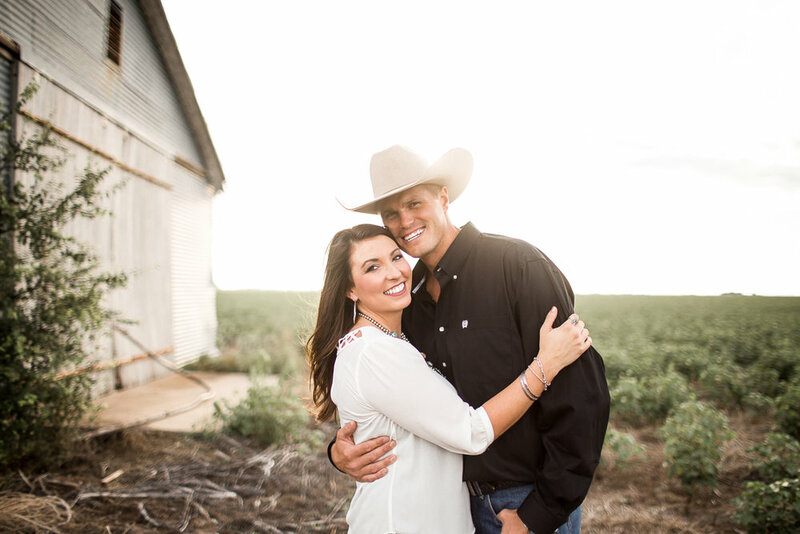 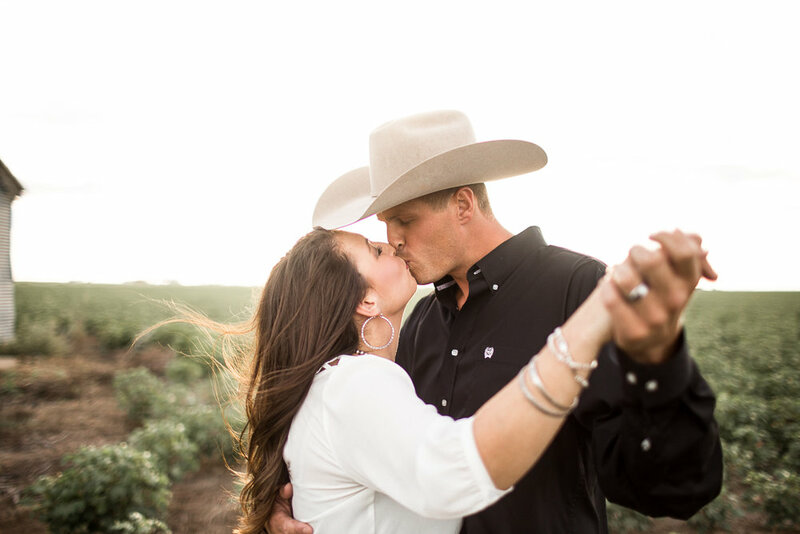 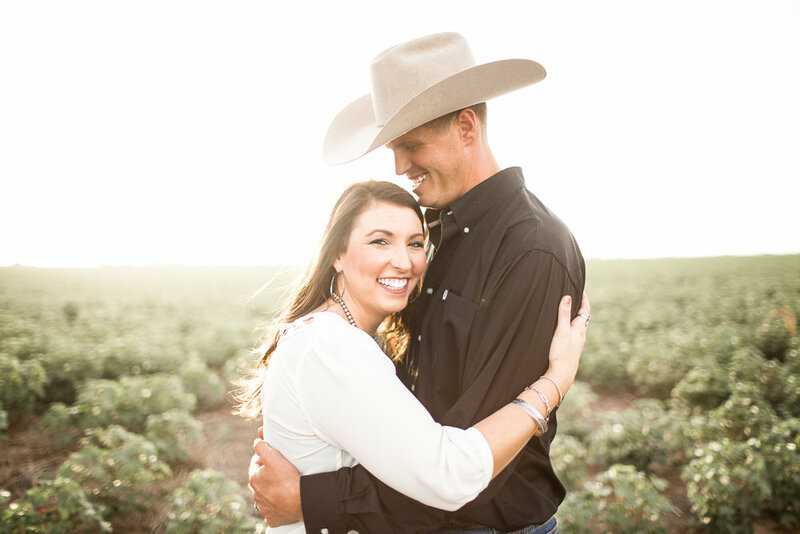 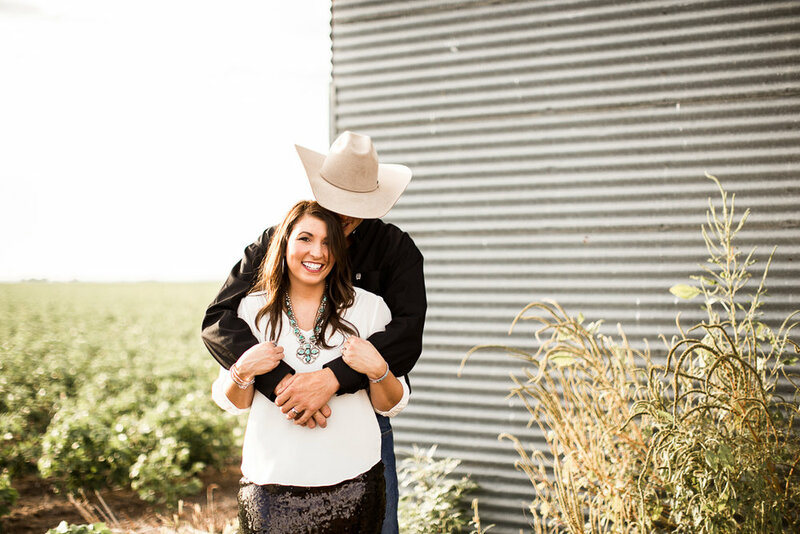 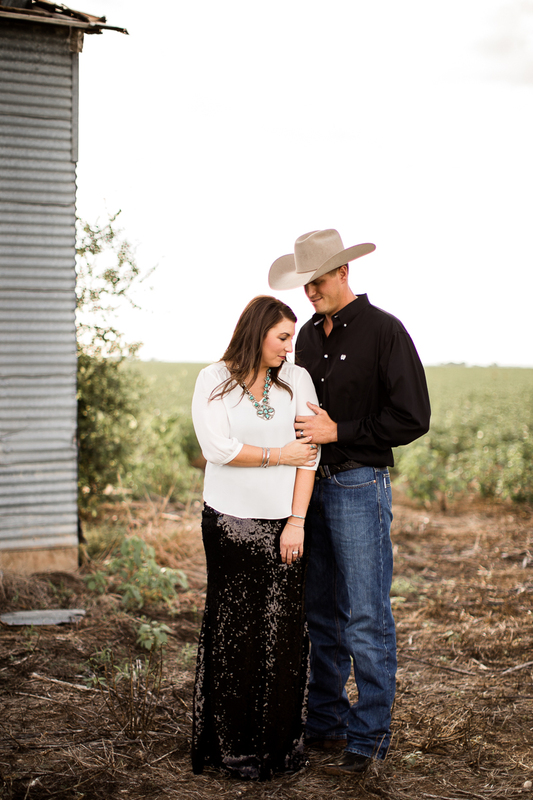 Darcy wore a sassy black sequin skirt to match Chase's handsome black button down and they danced to Cody Johnson and George Strait in the middle of nowhere. 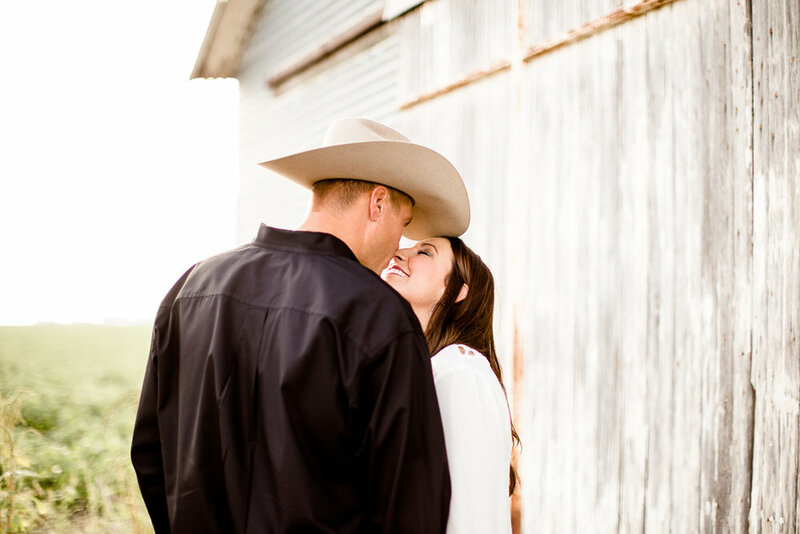 Poor Darcy and Chase had to deal with some CRAZY weather the day of their shoot, even a torrential downpour at one point! 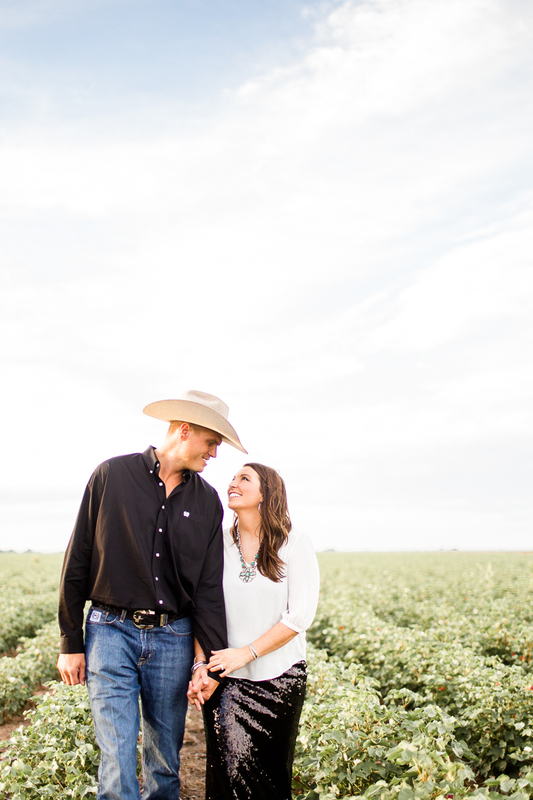 In the end, they’re all glad they stuck it out because the skies turned out to be beautiful that evening!